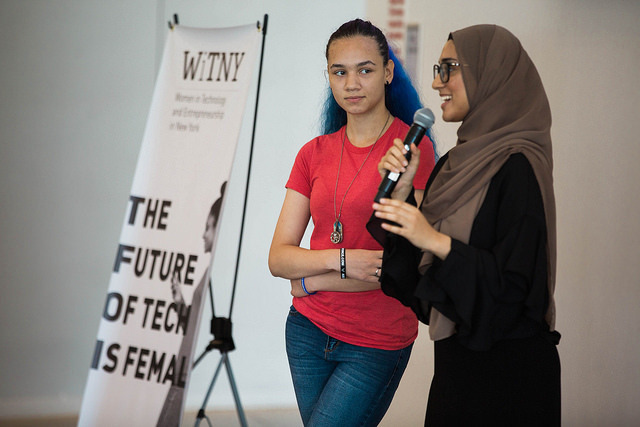 Its Winternship program—a paid internship of two or three weeks in January for freshman and sophomore women in tech—makes it easy for a company to open its doors to these young women in order to get that incredibly valuable first tech experience. Winternships can change the trajectory of these young women’s lives while also energizing the host company’s internal operations. Last year 46 companies gave opportunities to 177 freshmen and sophomores. In the end, 54% of these CUNY women landed 10-week paid summer tech internships in the city, compared with less than 10% without the program. The Winternship opened a pathway into tech that appealed to the host companies, energized their employees and changed the lives of the students.